Want to Add Your Truck to Our Event List? 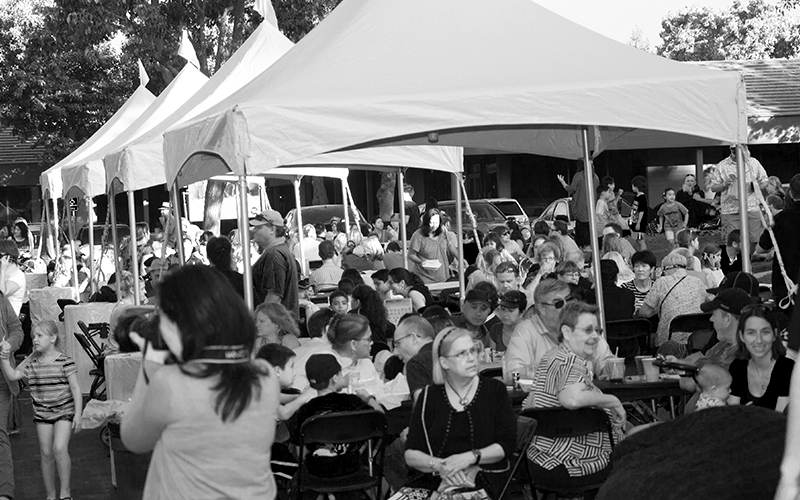 We are inviting food and dessert trucks, as well as local wineries to take part in the festival. Contact us if you are interested in having your food truck participate in our event. Space is limited. We accept food trucks until the event is full. 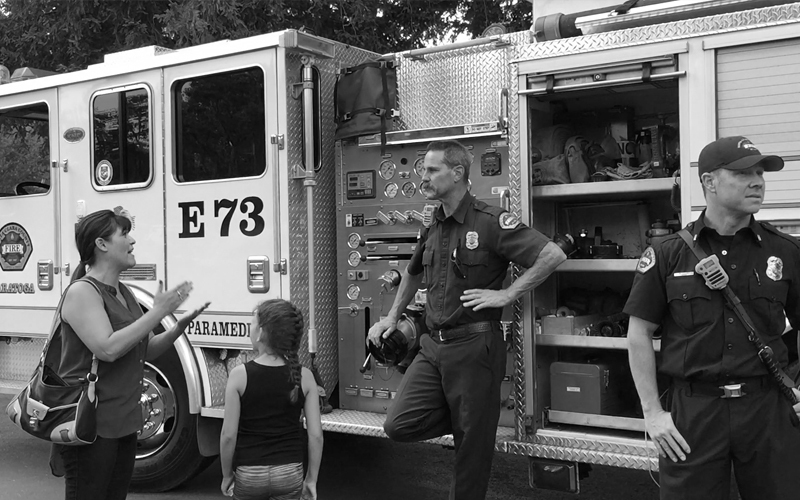 All other are placed on a standby list in case a scheduled truck is not able to make it. We appreciate your partnership and look foward to a fun and successful event with you. 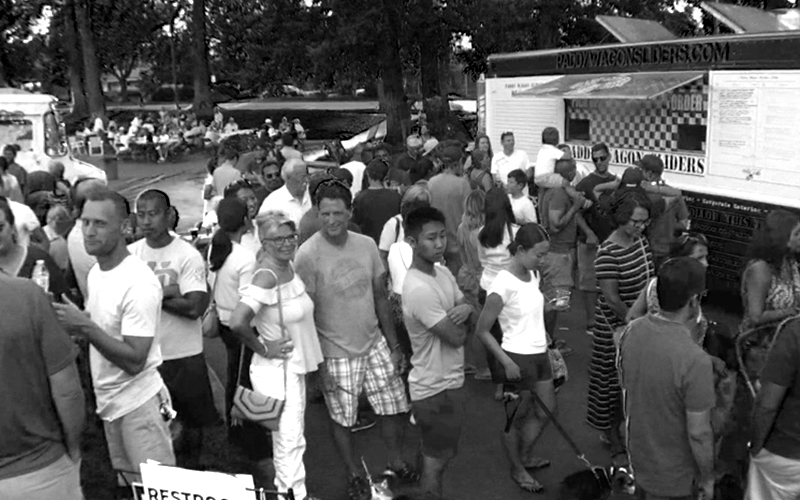 The Saratoga EATS Food Truck Festival is about bringing the community together. And with your help, we are making this event better every year. Contact us on how to Volunteer or be a Sponsor. 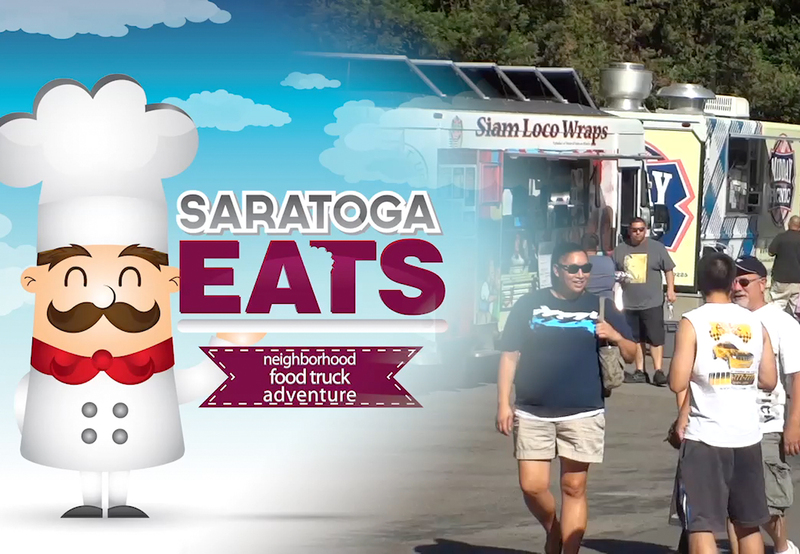 Here is what some people have to say about Saratoga EATS! This event is a must do in a convenient location in Saratoga either for date night, family night or just dinner. Such a fun atmosphere with a great variety of food to choose from. A fun filled community event offering a variety of food and festive music appropriate for very age. Meet up with your friends while helping those in need. The gracious host, Kim, donates proceeds to the Intero Foundation-benefitting local children's charities. It's a win-win for everyone. We are always looking forward to this fun event, if like the idea of casual family dining this is the place. Food trucks offer different types of good. © Copyright 2014-2019 © Kim Connor Better Living. All Rights Reserved. All trademarks, servicemarks, and copyrights are the property of their respective owners.